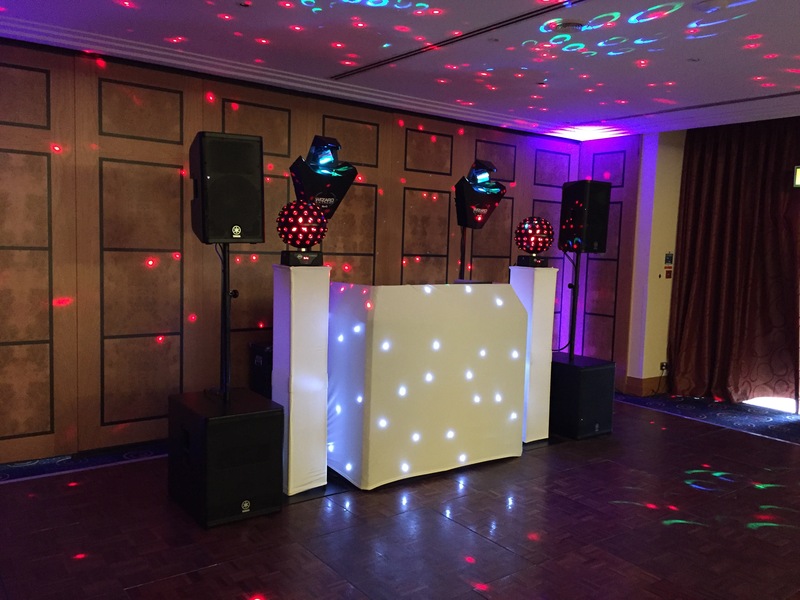 We have been providing Mobile Disco, Discos & Karaoke for over 17 years & have a wealth of experience to ensure you have the best possible event. Based in Didcot Oxfordshire. We Cover Oxfordshire & surrounding counties including Berkshire, Wiltshire, Buckinghamshire & Surrey. We provide an excellent service for weddings, birthdays, engagement, Christmas, new year discos, cooperate events, pubs/clubs and much more. 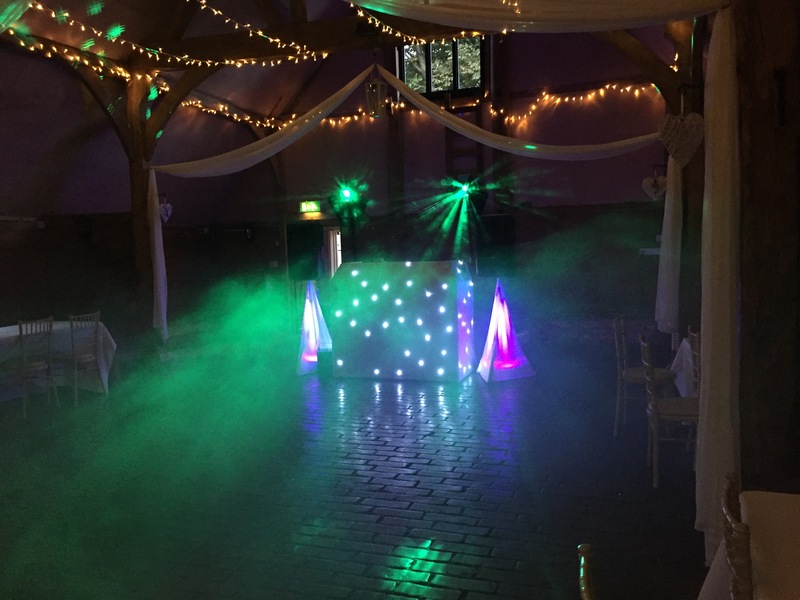 We pride ourselves on a providing a great disco, one to remember, fully engaged with our clients and your guest. 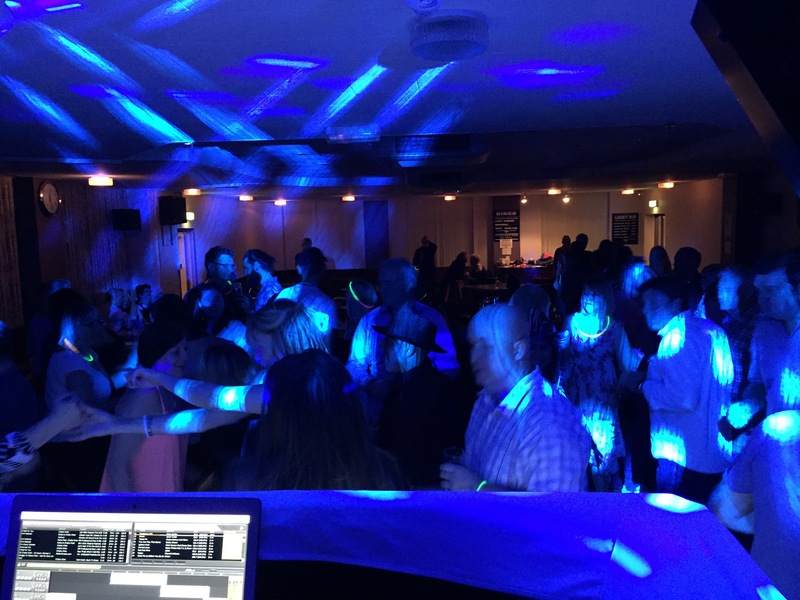 We can provide a wide variety of music genres from the throwbacks to the present chart hits and party tunes to raise the roof! Karaoke available as an optional extra, with 1000’s of songs available to sing from classics to the present day.